We want to thank our backers again for a great first week! 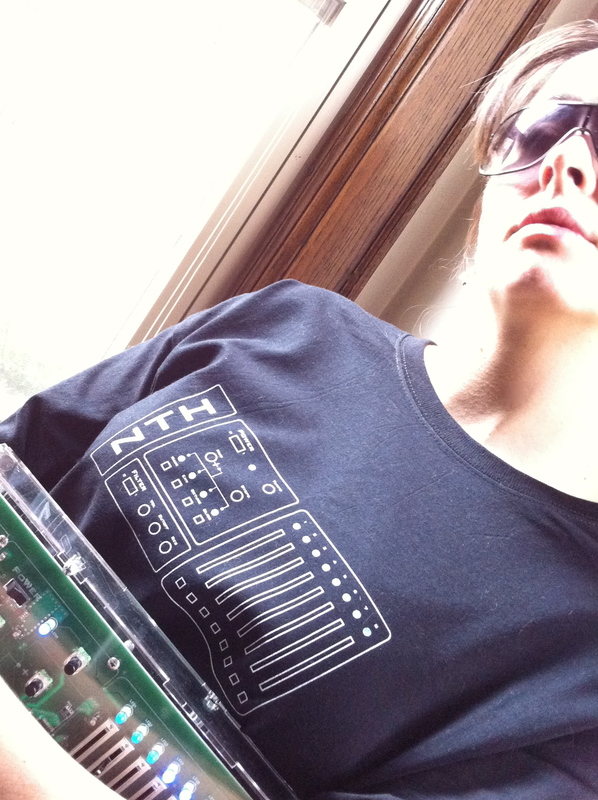 We can’t wait to put the NTH in your hands and hear the amazing things you will do with it. 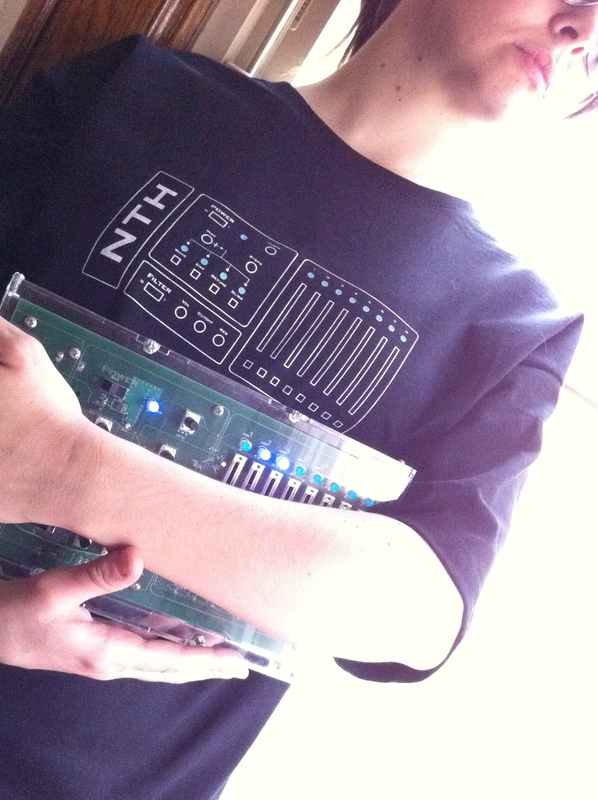 Today we are showing off our t-shirt design. This is the t-shirt that will be included with all rewards levels at $40 and up. 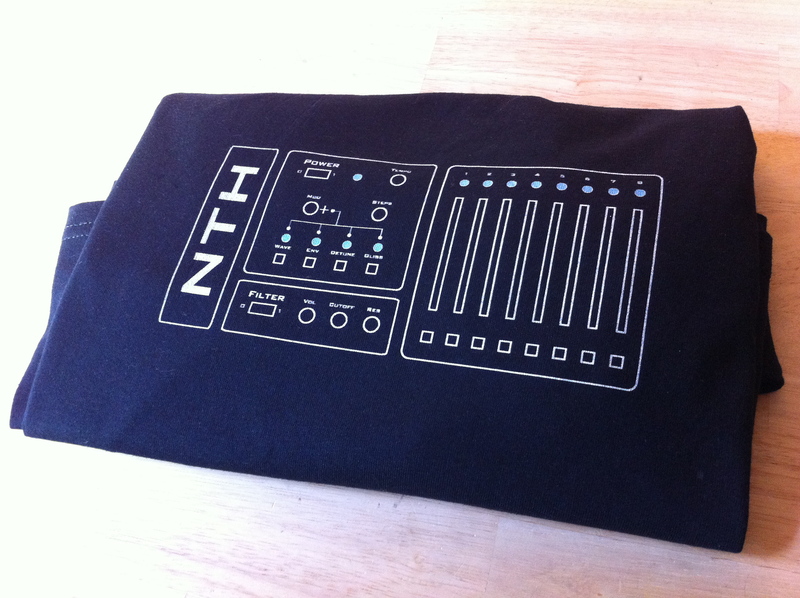 Every pledge gets us closer to our funding goal–and closer to open-sourcing the NTH. Stay tuned. We are working on several more updates for the coming weeks! 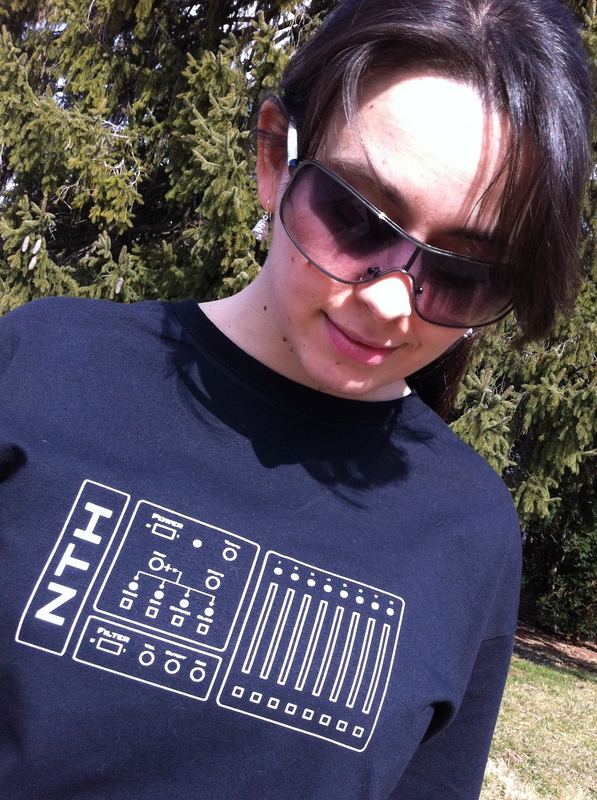 Thanks for checking out the NTH Music Synthesizer! This entry was posted in news, pics by Kevin. Bookmark the permalink.